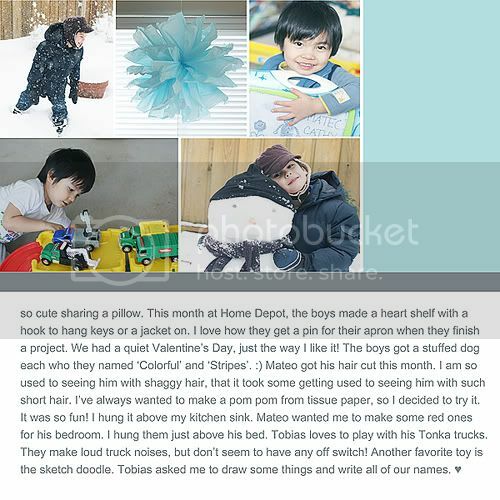 I decided to do a two-page layout for February's 'month in photos' because I had so many pictures that I wanted to include. I love the result! This is the whole layout side-by-side. 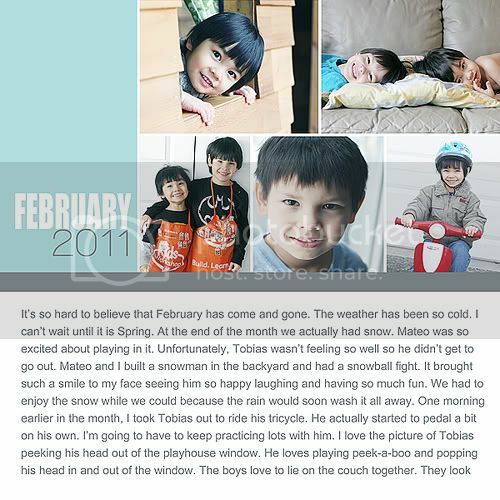 Check out Rebecca's blog, Simple As That, to download the free picture collage templates that I use in my 'a month in photos' layouts! 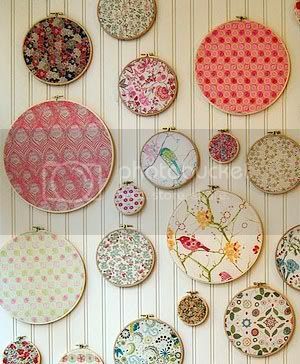 I love everything about these ceramic wall hangings. The color. The designs. The way it seems to brighten the room. 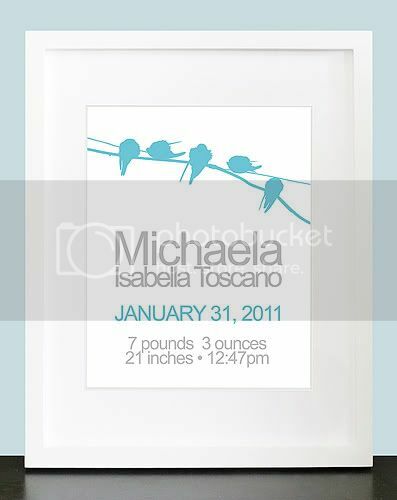 These canvas wall prints are gorgeous! 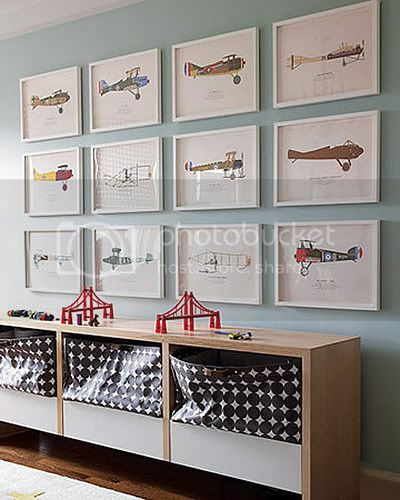 I just may have to do something like this for my son's room. So fun. So colorful. Love it. 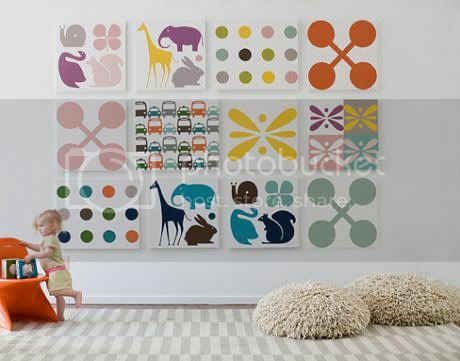 This alphabet wall paper is SO amazing! 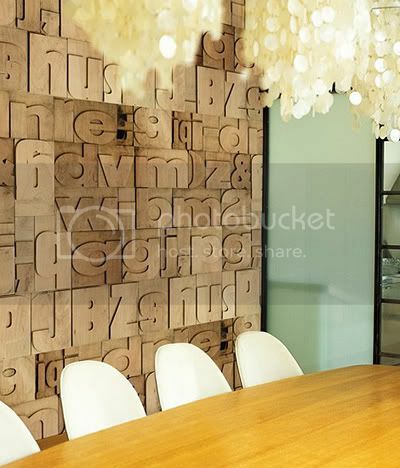 It seriously looks like the alphabet has been intricately carved into the wall. I absolutely love the idea of wrapping plywood with gorgeous fabrics. So unique. It just adds so much interest to the wall. These hangers are so cool. 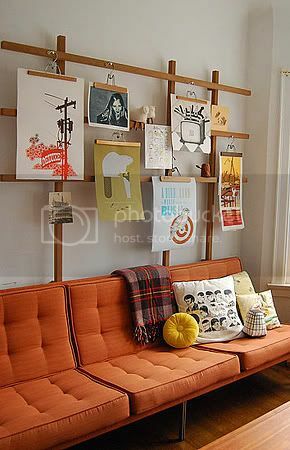 What a neat way to hang prints up. 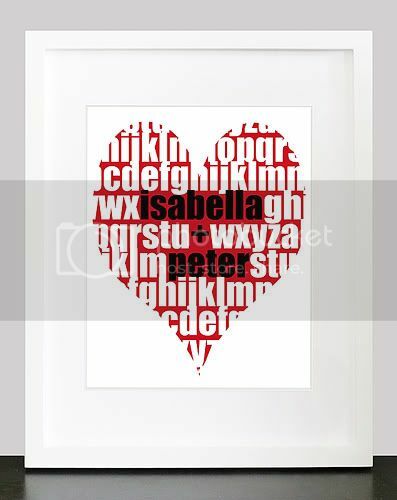 Who doesn't love the alphabet? This collection of letters is pretty amazing. It's those hangers again! Love 'em. 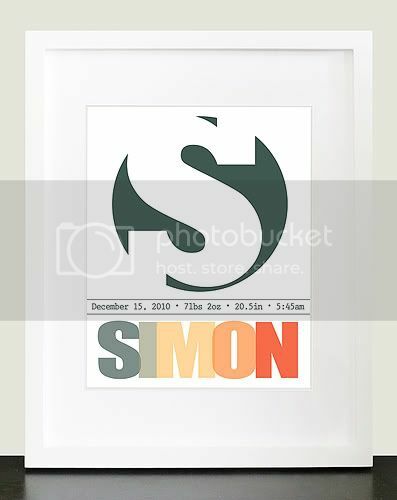 Such a fun way to hang your prints. I absolutely love this collage of photos. 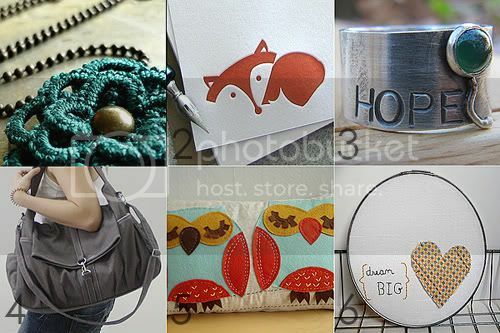 A seriously amazing way to showcase lots of photos. I think I am going to do something like this in my bedroom. Very much loving this super huge wall hanging. 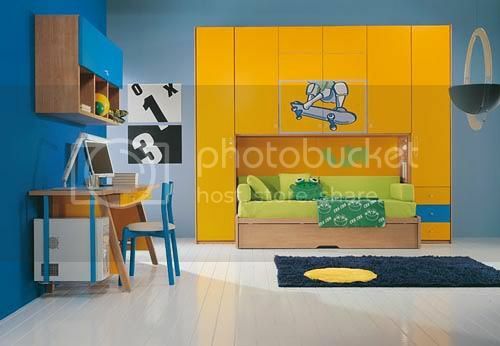 What a wonderful idea to add a bold punch of color to the room. I love these bits of fabric encased in embroidery hoops. So colorful and interesting. I may just have to do this. 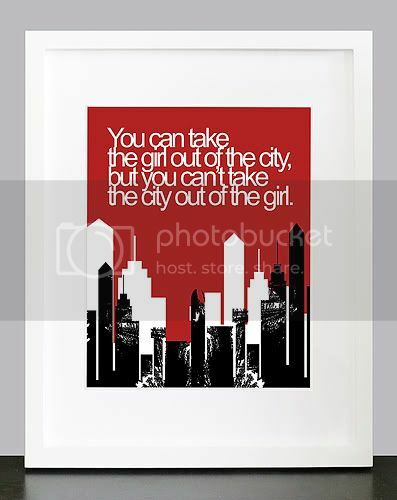 Here is a collection of my latest wall prints at mateo & tobias. 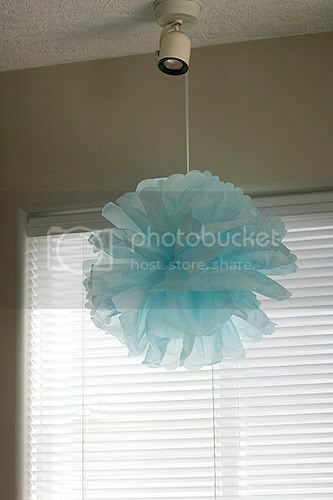 I've always wanted to make some tissue paper pom poms and decided the other day that I was going to try it out. Wow, they are so fun make! I decided to hang mine over the kitchen sink. 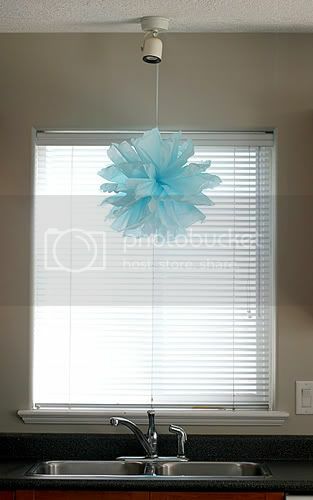 I absolutely love how it twirls ever so slightly and catches the light from the window. Definitely going to be making some more! 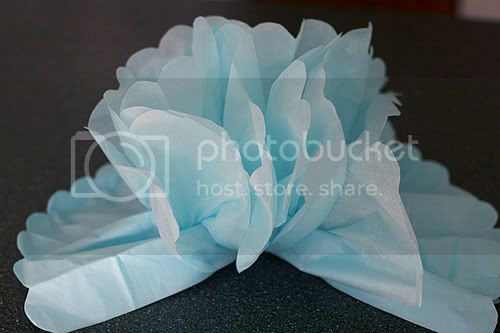 I used 8 sheets of 20" x 20" tissue paper. 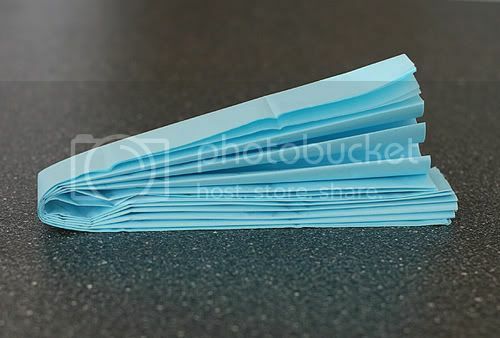 With the eight sheets stacked on top of each other, you fold the tissue over by 1 1/2". 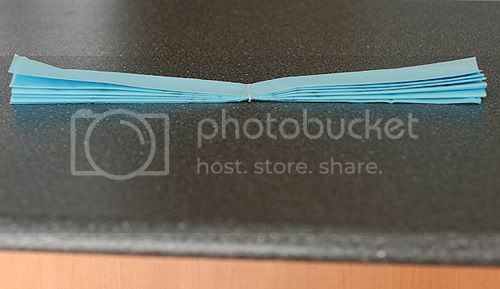 This is what your finished folding should look like. 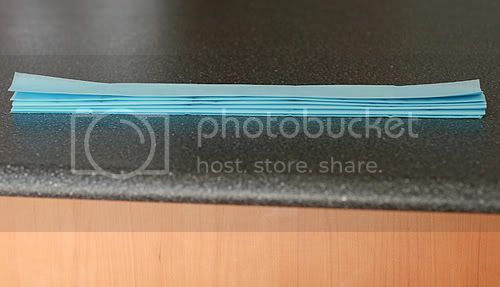 Next fold in half and make a crease. 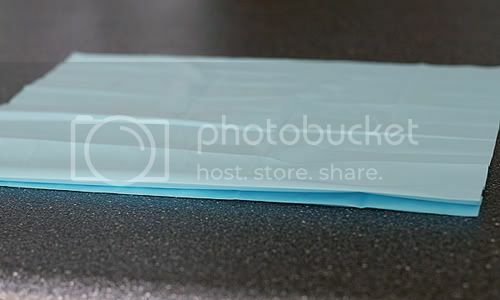 The crease is where you are going to wrap the wire. 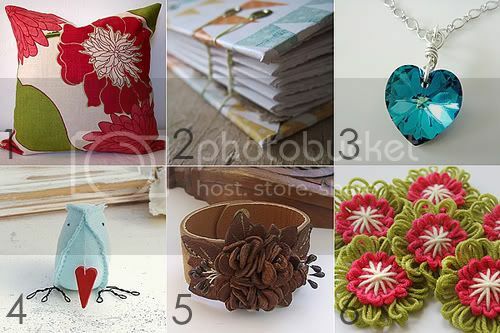 Cut about a 6" piece of floral or craft wire and wrap along the crease you made (in previous photo). 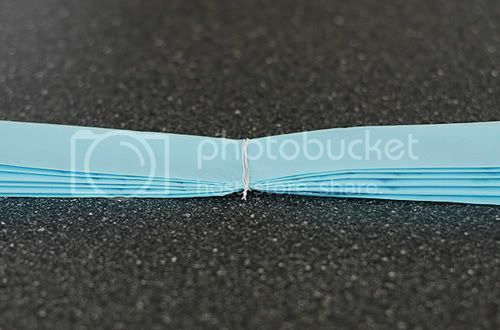 Twist the two ends together to secure and cut off any excess wire. This is how the resulting wrapping of wire and twisting the ends together should look like. Next, cut each end of the tissue into rounded shapes. Then, CAREFULLY separate each layer of tissue. This has to be done with extreme care or else the tissue will tear. Here is my pom pom hanging above my kitchen sink. I attached it with ribbon (to the wire that I wrapped in the middle). 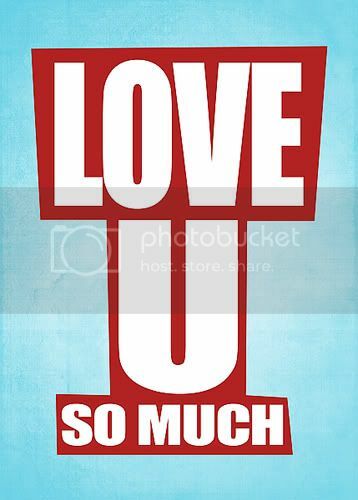 I ♥ it! My son loved it so much that he wanted me to make some for his bedroom. 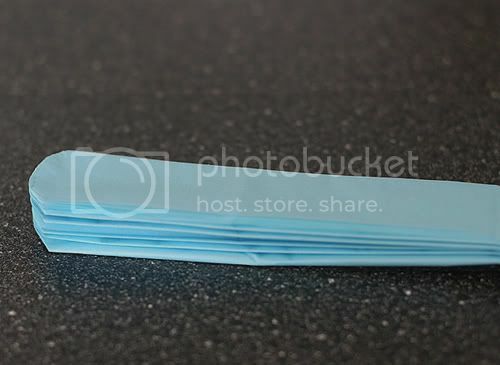 I got him to help me fold the tissue paper, wrap the wire around, and round out each of the ends. He wanted his pom poms red though. 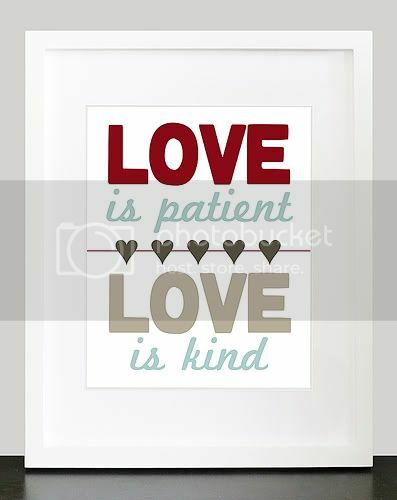 :) I think that I'm going to have to make some for my bedroom too! 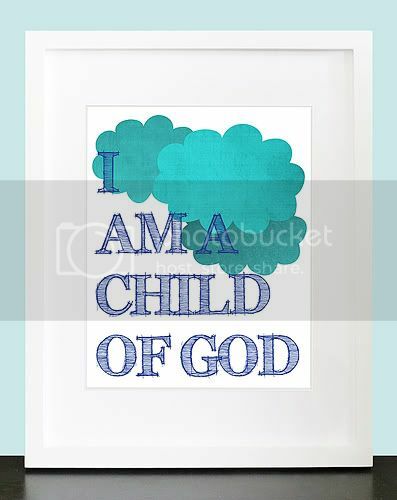 I love looking for inspiration to decorate my kid's rooms. These photos are no exception. There is ALOT of inspiration here! I love the color scheme of this room. 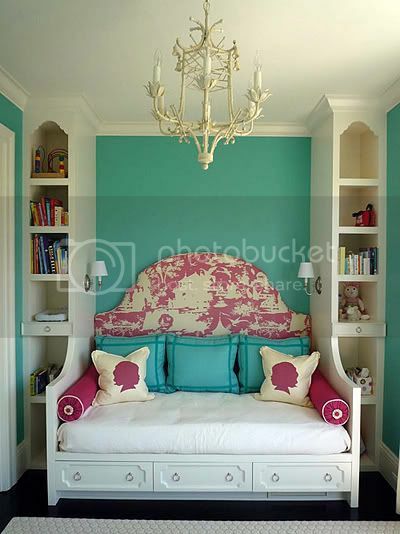 I love the chandelier, the floor to ceiling bookcases on either side of the bed, and the silhouette pillows. Gorgeous! The non-tradtional bunkbed type set-up in this bedroom is so cool. The touches of color work so well in this predominantly brown and white room. The headboard for the bed is absolutely beautiful! The little daybed on the right side is perfect for sleepovers. I love the color scheme...pinks, orange, grey, green and white. 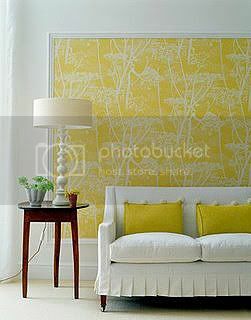 Hmmm...some wall print color inspiration! :) I adore how the leaf decals on the wall match the pillow and headboard pattern. The colors in this room look so great against the bright white floors. The frog pillow on the bed is so adorable! 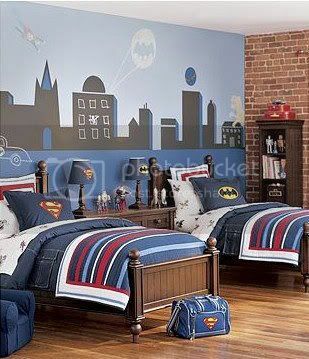 What a room for a superhero fanatic. The mural painted on the wall is fantastic. I love the pillow cases and the lamps and the brick wall on the right side! Awesome! I love the canopy on the top bunk and the curtains on the bottom. So fun! This bedroom scheme is perfect for the sports fanatic! 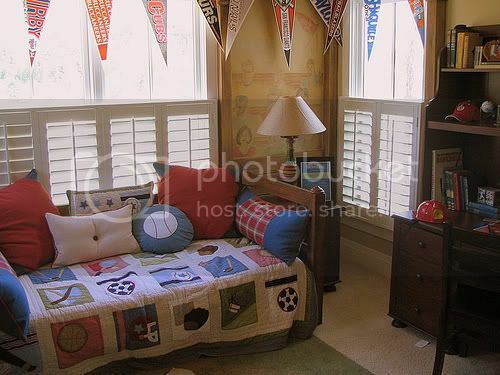 I love the bedding, the pillows and especially the pennants hanging across the windows. Home Depot is so great in that they offer free kids workshops each month. The kids have made so many cool things including a bean bag toss, spice rack, fire station money bank, school bus pencil and pen holder, and most recently a valentine heart shelf. 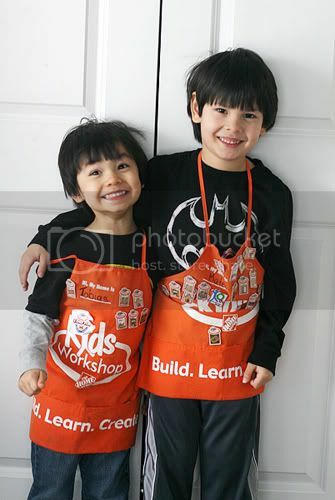 After they finish their project, they receive a pin that they put on their cute kid sized Home Depot aprons that are provided to them. For the Valentine's workshop the lady who runs it was so sweet. She gave each child a candy heart and a little message on a hand cut heart after they finished their project. Maureen, one of the creative genius' behind Anders Ruff asked if I would like to sponsor a giveaway on the Anders Ruff blog. I said, "Yes, definitely!" 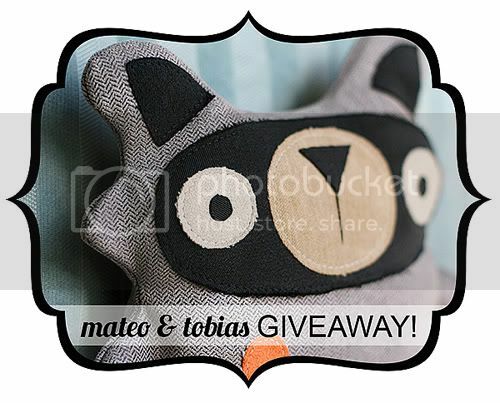 So head over to the Anders Ruff blog and enter to win a mateo & tobias $25 shop credit to anything in my shop! The Winner will be chosen via random.org, on Friday, February 25th. 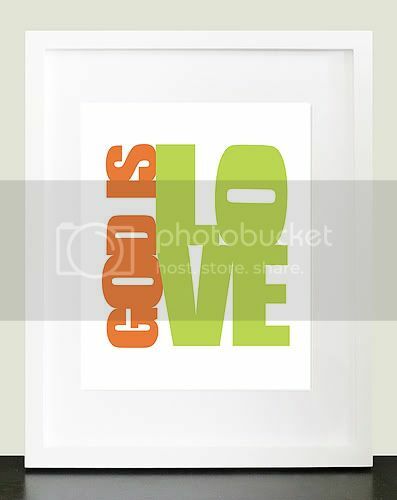 I created a 5x7 print in celebration of Valentine's Day as my gift to you. 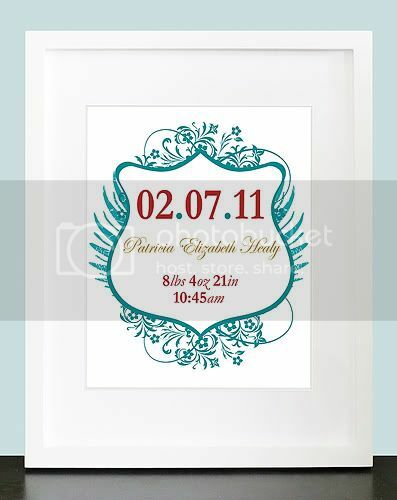 You can choose between the pink or turquoise background. 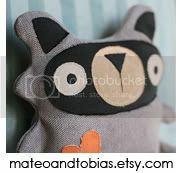 Just email me at mateoandtobias[at]gmail[dot]com and let me know if you would like the pink or turquoise background and I will email the file to you within 24 hours. Toys, toys everywhere! Ever since having kids, my downstairs looks like a tornado of toys hit. 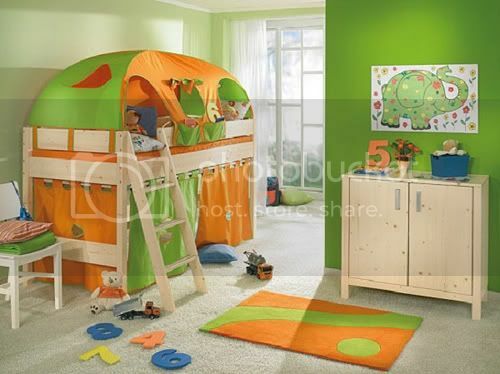 A separate playroom would be nice where I could just shut the door at night and not worry about how messy it looks! 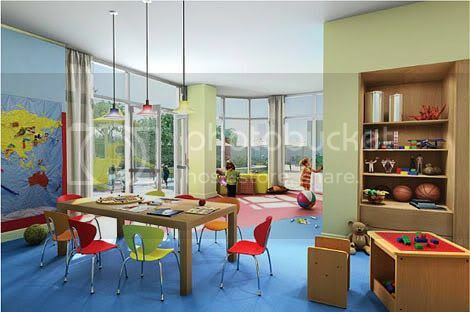 But with our house design, that just isn't possible as our downstairs is a very open floor plan. 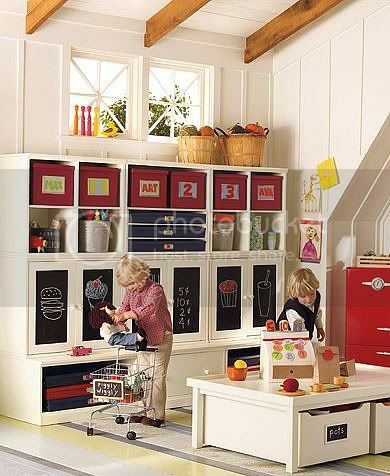 Here is some gorgeous playroom inspiration. So beautiful! 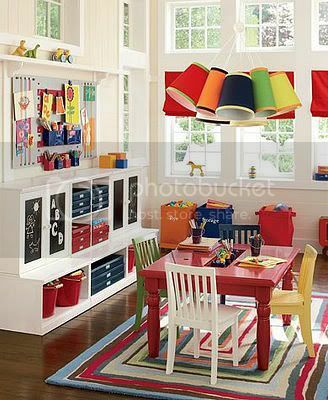 I love the white shelving and windows and the shot of color with the play table and storage bins. The "hanging lamp" above the table is so cool! 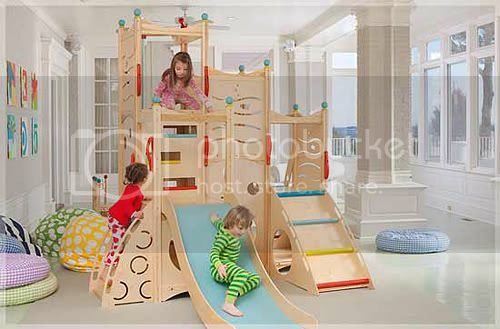 Could you imagine having this fantastic indoor play set. So.much.fun. 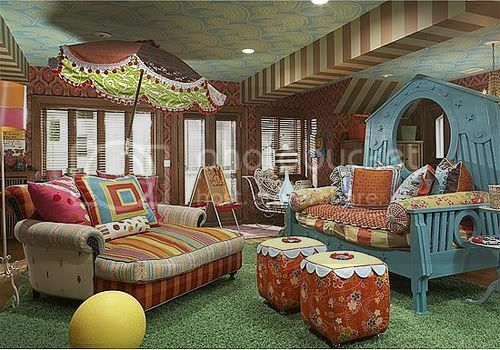 I had to include this funky, bohemian type play room. Wow! This play room, or should I say space is amazing. It looks like a classroom with a small gymnasium. 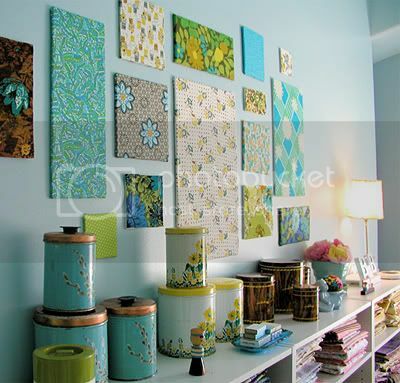 I absolutely love the different prints on the wall, so colorful! 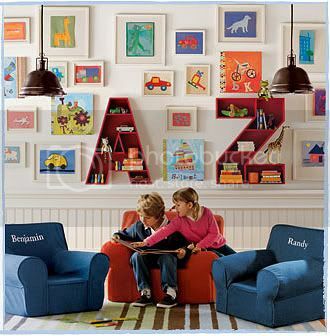 The A and Z shelves are so cool! And the personalized chairs. 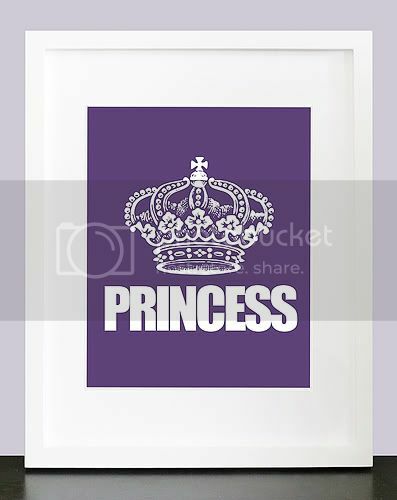 ♥ it! Oh, my goodness, to be this organized. Love it! 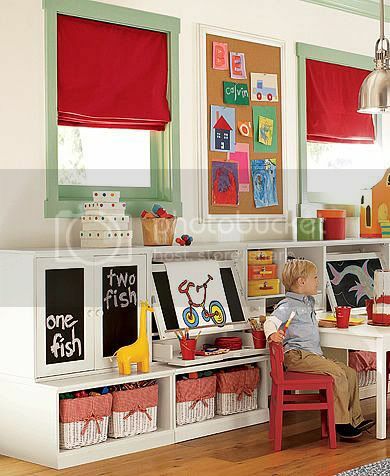 The chalkboard cabinets are so neat. Such a great space! I love the row of bins at the bottom of the cabiniets and the cork board between the windows displaying the works of art.